Start in Mainz and end in Bucharest ! 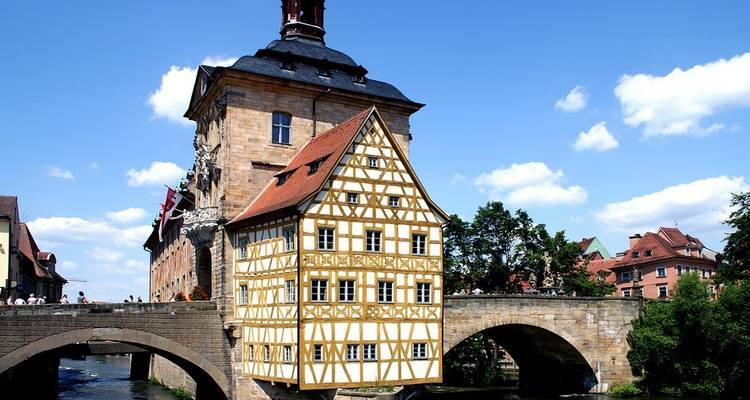 With the river cruise tour European Masterpiece (Eastbound), you have a 21 day tour package taking you through Mainz, Germany and 23 other destinations in Europe. European Masterpiece (Eastbound) includes accommodation as well as an expert guide, meals, transport and more. A great experience. I would book with Avalon again. TourRadar’s website easily let me find smaller group tours for a more intimate experience. When I needed to change a tour date the agent reached by phone was efficient and delightful. I am suggesting TourRadar to all my value-conscious friends as the best travel resource I’ve found! Recommended for Germany, Austria, Hungary and Croatia. Ideally 6 months before travel. Recommended for Hungary, Serbia, Bulgaria and Romania. Ideally 2 weeks before travel. Recommended for Hungary, Croatia, Serbia, Bulgaria and Romania. Ideally 2 months before travel. Recommended for Bulgaria and Romania. Ideally 3 months before travel. Recommended for Romania. Ideally 2 weeks before travel. Mainz is the starting point and Bucharest is the endpoint. TourRadar can request Avalon Waterways to hold spaces for you for up to 48 hours without any credit card details. 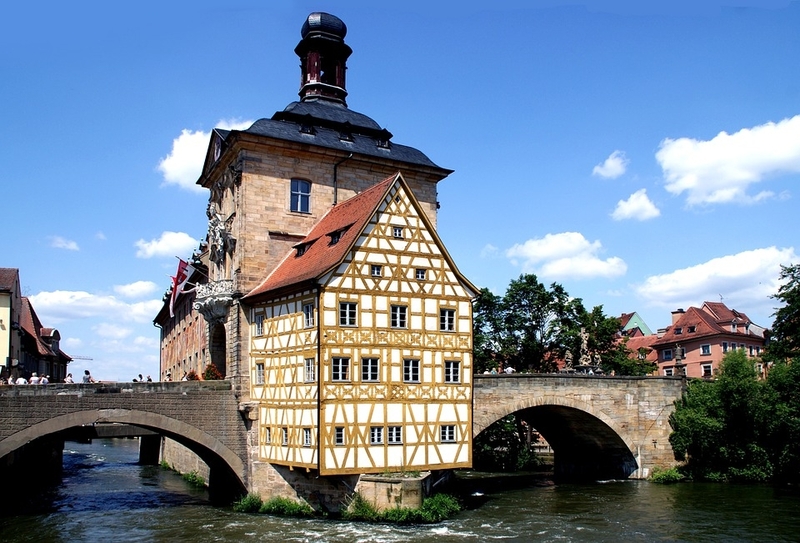 TourRadar only requires a deposit of $99 to confirm this Avalon Waterways booking. The remaining balance is then payable 95 days prior to the departure date. For any tour departing before 25 July 2019 the full payment of $9,184 is necessary. No additional cancellation fees! You can cancel the tour up to 95 days prior to the departure date and you will not need to pay the full amount of $9184 for European Masterpiece (Eastbound), but the deposit of $99 is non-refundable. Covering a total distance of approx 2,562 km.